The numbers killed in the Great War are beyond comprehension. 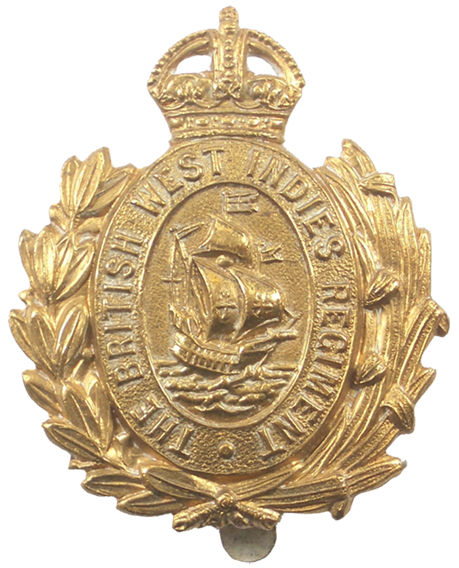 Of the men serving from what was then the British Empire over 227,660 died in addition to the 887,711 men from the United Kingdom. 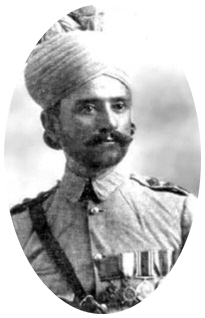 Sepoy Khusal Khan of the 129th Duke of Connaught’s Own Baluchis was amongst the first of over 1 million men of the Indian Army to see action in the Great War. They were brought to Europe very quickly after the BEF suffered major casualties at Mons in the opening weeks of the war. During these costly early battles Khudadad Khan from Khusal’s regiment was the first Indian to be awarded the Victoria Cross. 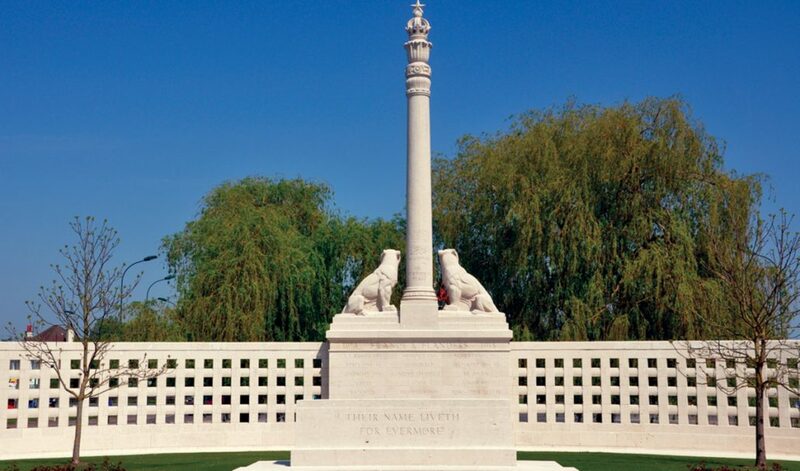 Khusal was killed on 20 December 1914 in heavy fighting near Givenchy and is remembered on the Indian Memorial at Neuve Chapelle. The memorial column is surmounted by the Star of India and inscribed around the lower part in Arabic, Hindi, Gurmulkhi and English are the words ‘God is One, He is the Victory’. Trooper Charles Daniel Patten, a farmer from Quorn in South Australia, served with the 9th Australian Light Horse. He left Australia on 28 April 1916. On 9 August he was taken prisoner in the Sinai Desert near Romani. The Turkish Army held him in a camp at Angora (now Ankara). Disease and harsh conditions took a heavy toll of the prisoners. 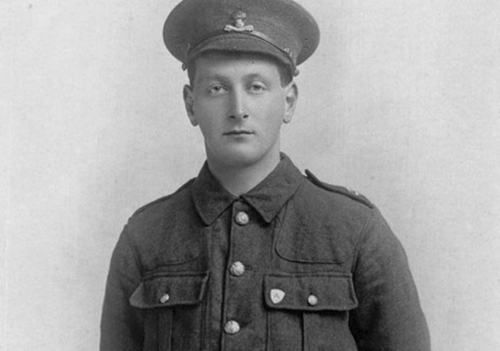 Charles died of malaria on 9 February 1917. He was buried in the grounds of the PoW camp and is also remembered at Baghdad War Cemetery and in his home town of Quorn. African territories lost 10,000 men and nearly 100,000 porters; Australia lost 60,000; Canada a similar number; Ireland 35,000; New Zealand 20,000; South Africa 7,000, the West Indies over 1,000 out of a force of 15,000 and the Indian Army 74,194. In terms of the proportion of the forces in Europe and the Middle East , the Australian Imperial Force had the highest casualty rate (65%) of any force on the side of Britain and its allies. Whilst loss of life can be computed in hundreds of thousands we must always remember every death meant the loss of a loved one somewhere. Families across the world lost loved ones: the James family in Dominica lost Tarbet in Egypt; the Khan family in Mirpur lost Khusal in France; the Patten family in South Australia lost Charles who was captured in Iraq and died in Turkey ; the Townsend family in Otago, New Zealand lost George in Syria; the Sadik family in Egypt lost Khalil in Greece; the Singh family in the Punjab lost Tahel in Tanzania and the Whitty family of Waterford lost Thomas at Gallipoli. 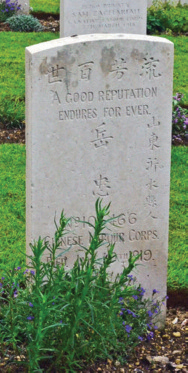 The details of the family of Yueh Chung of the Chinese Labour Corps who died along with nearly two thousand other members of the Corps in Belgium and France are not given on the Commonwealth War Graves Commission website nor are the details of Elias Montomane from the South African Native Labour Corps who along with over 1300 other members died across several areas of conflict. Their loss and the loss of thousands of others who died without their family links being noted should be remembered. Countless others were wounded or maimed. The overall figure for wounded from the British Empire alone has been given as 2,090,212 wounded, let alone those who suffered psychological scars. The Great War took a huge toll on humankind. Let us never forget. Thomas Whitty, born in Waterford in 1893 worked as a Civil Servant before enlisting with the Pals Battalion of the Royal Dublin Fusiliers. He was reported missing on 16 August 1915 at Suvla Bay, Gallipoli. 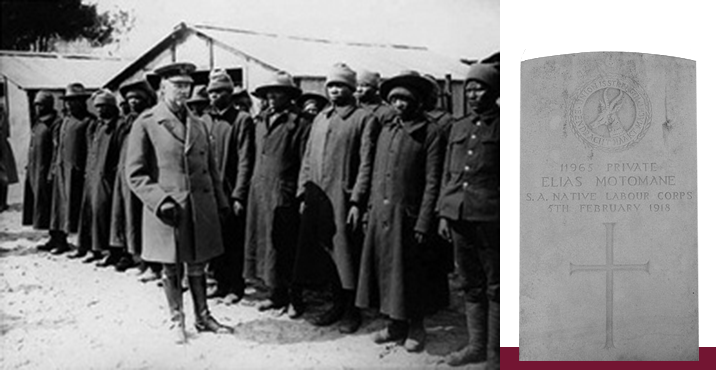 Elias Montomane was a member of the 21,000 strong South African Native Labour Contingent which arrived in France in 1916. Nearly 55,000 South Africans were already labouring in the campaigns in South and East Africa. Great concern was expressed as to the influences which these men might absorb in Europe and, to mitigate this, strict controls were enforced upon them. For example, members of SANLC were housed in closed compounds, separated from other European workers. 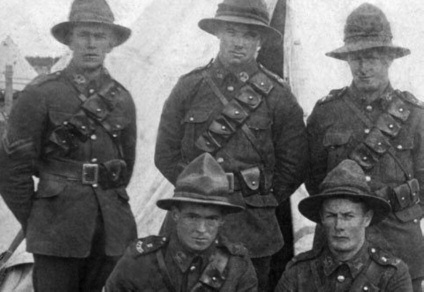 All familiarity with Europeans was prevented and only white South African officers were in charge of the contingent. Elias died of tuberculosis on 5 February 1918. He is buried at Arques-la Bataille. In the middle of the cemetery is a special memorial with the words: “To the memory of those Natives of the South African Labour Corps who crossed the seas in response to the call of their great Chief, King George V, and laid down their lives in France, for the British Empire, during the Great War 1914-1918, this Memorial is erected by their comrades”. 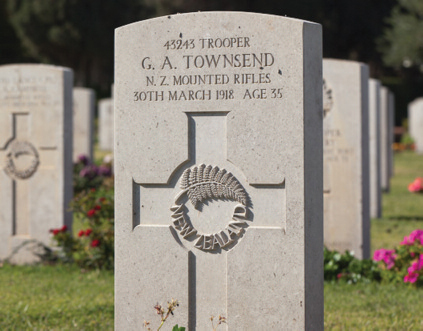 Trooper George Townsend served with the Canterbury Mounted Rifles and was involved in the attack on Turkish positions at Amman in early 1918. 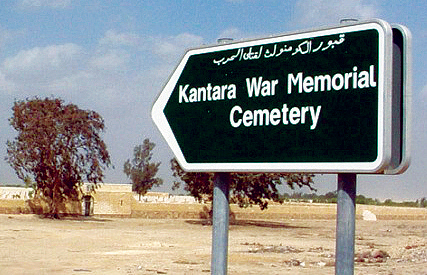 He was one of 18 men who died during action on 30 March which had made progress but failed to hold the position in the face of a strong Turkish counter-attack. 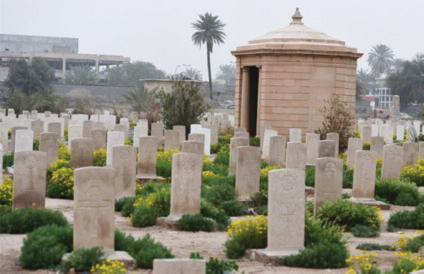 George was 35 years old and is buried at Damascus Commonwealth War Cemetery with other men from his Troop. Sepoy Tahel Singh’s 29th Punjabis saw action in France in 1914 and 1915 but were then sent to East Africa. This protracted campaign was fought against a small but skilled German and Askari force under the exceptional command of General Lettow von Vorbeck. In the summer of 1917 the Punjabis saw action near the Rufiji river, inland from Dar-es-Salaam. The hard fighting and harsh conditions in the heat of the bush where malaria was rife, resulted in heavy casualties. 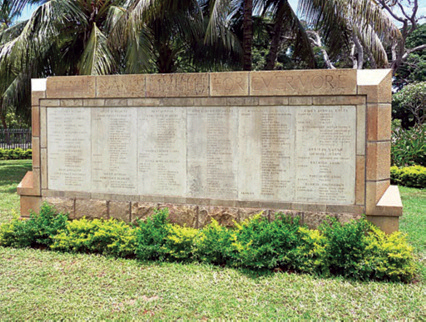 Tale Singh died on 3 August 1917 and is remembered on the Indian Memorial at Dar es Salaam. The final German surrender in East Africa came on 28 November 1918, 12 days after the Armistice in Europe. Yueh Chung came to Europe with the Chinese Labour Corps. About 140,000 Chinese were recruited and Yueh Chung’s number was 105466. The men laboured in docks, factories and forests and on the building of roads and railways which serviced the front lines. For many, the most dangerous jobs came after the Armistice when unexploded ordinance during battle field clearances and the flu epidemic claimed many casualties. It is estimated that 2,500 Chinese lost their lives but the true figure will never be known. Yeuh Chung died on 14 January 1919. He was originally buried near Le Havre but his body was moved to Arques-la Bataille in 1953 with 115 other men of the Chinese Labour Corps.